It's Friday! Which means time for more Scrappy fun! 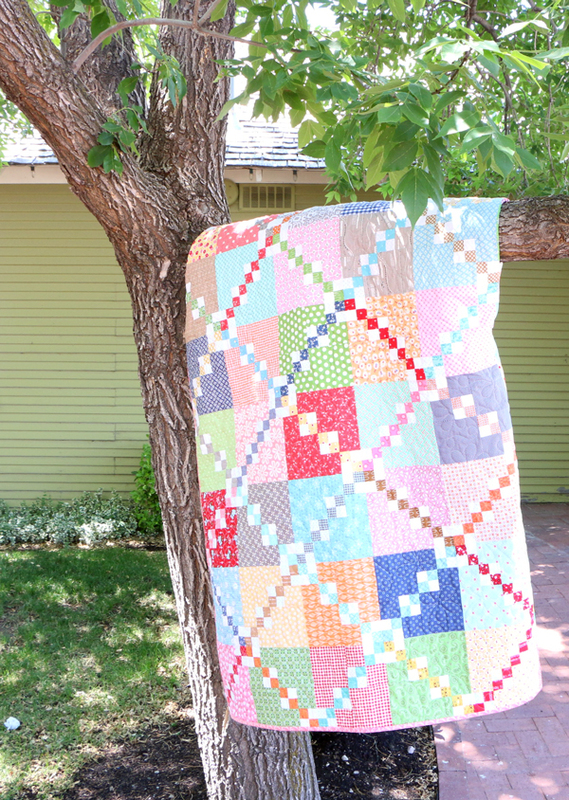 This week, we're featuring the Happy Trails Quilt from the Scrappy Project Planner by Lori Holt of Bee in my Bonnet! This is the 4th exclusive quilt in the Scrappy Project Planner! We have two more to show you! Don't forget, you can only get these fun patterns when you purchase the planner, and we have plenty of fun accessories to deck out your organizer with! This quilt was so much fun! Some of our quilty friends wanted to get in on the Happy Trails Quilt, too! So grab your Scrappy Project Planner, your Scrappy Project Planner accessories, and check out this week's bloggers! 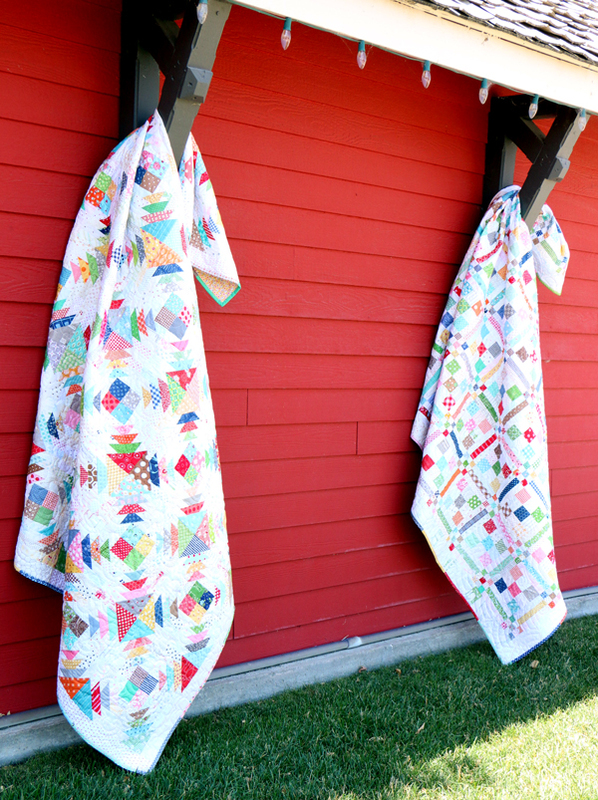 Did you miss the first quilt pattern in the Scrappy Project Planner Sew Along? Check it out here! We have two more Fridays of Scrappy Project Planner quilty fun! Check back on Friday, March 3, 2017 for our next featured quilt! Be sure to share your project photos with us on social media, #scrappyprojectplanner #HappyTrailsQuilt @FatQuarterShop @BeeLori1.